Details: The project is coming up at Joka Kolkata South spread over 10 acre of land. 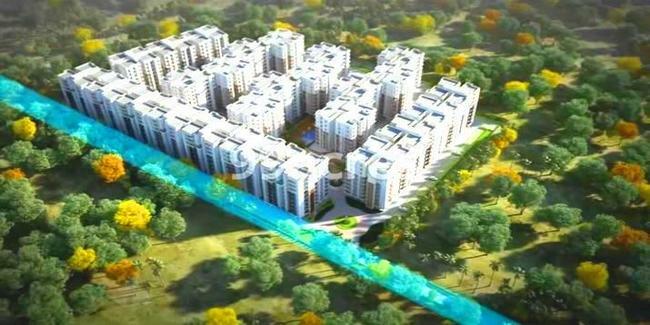 The project offers 28 towers with G+9 floors, having 1100 units of 2 and 3 BHK apartments. Apart from the basic amenities, the project offers Banquet Hall, Barbecue, Billiards, Card Room, Carrom, Community Hall, Conference room, Jacuzzi, Multipurpose Hall, Acupressure Park, Badminton Court Basketball Court, Swimming Pool, Table Tennis, Toddler Pool, etc. 1st Floor, Kolkata 700 001, West Bengal.